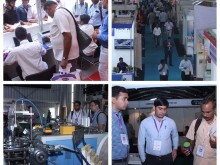 PackPlus South along with PrintFair and SupplyPlus South 2017 gathered a footfall of 1547 visitors on first day and expecting many more in coming days. 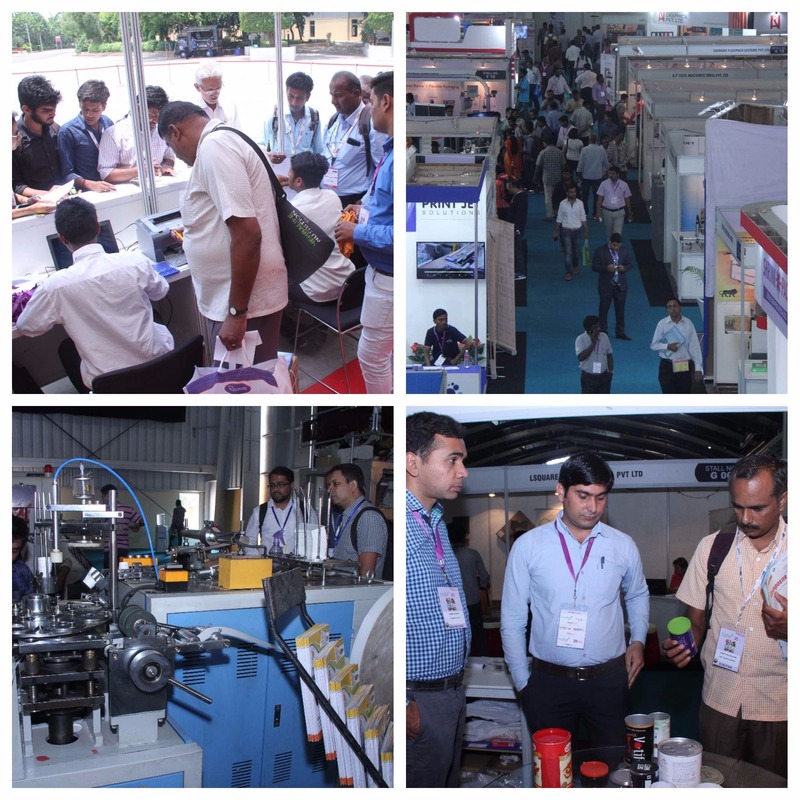 The show features 200+ Exhibitors, 50+ Product Launches, 100+ Live Demos and several other attractions. Three more day to go. Do not miss the opportunity to meet leading players from packaging, processing and supply chain industry. 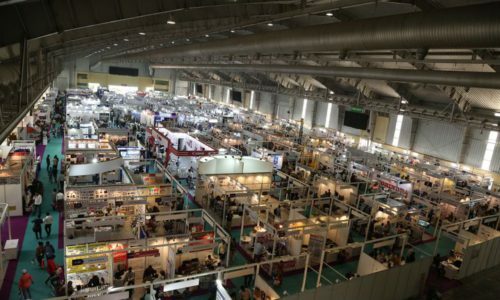 Next post 2443 Unique Visitors Mark Their Presence @ PackPlus South – Day 2! !